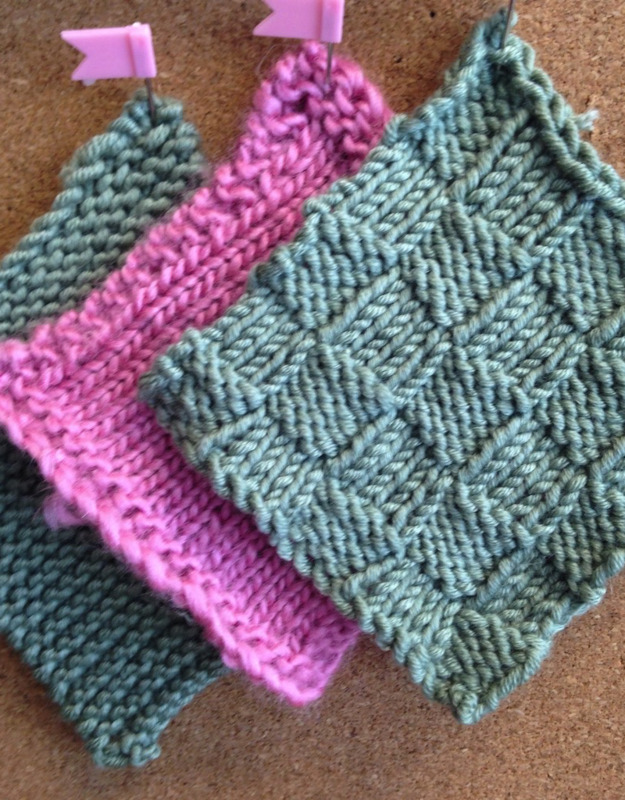 Description: Learn the basics of knitting while creating a project. 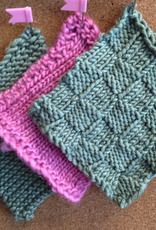 You will learn slip knot, knitted cast on, knit, purl and bind off. Along with the basics we will go over basic pattern reading from charts and from common knit terms. Materials: Kit can be purchased in store for $15 (includes one ball of yarn and needles) Worsted weight yarn that is smooth with size 8 needles in straight or circular. Avoid very dark colors and fuzzy yarns where it is hard to see the individual strands.